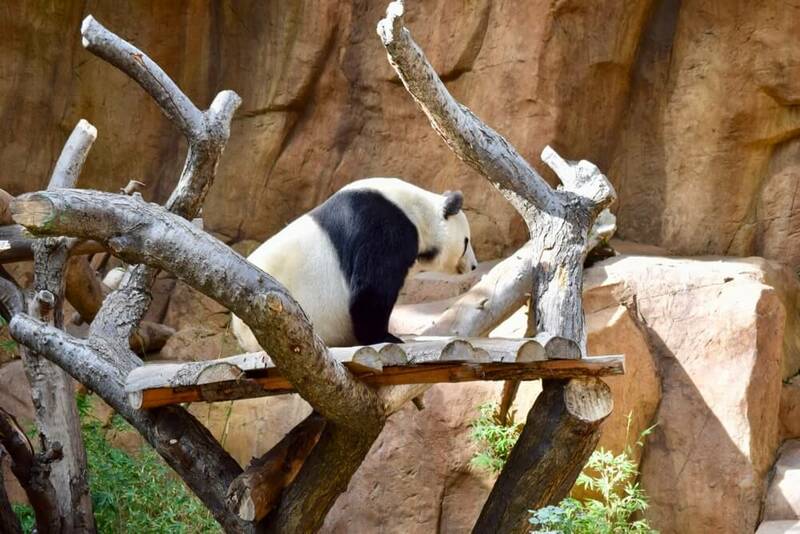 Today we're leaping down to sunny Southern California for a quick look into one of our favorite spots for cavorting with our animal friends—The San Diego Zoo! 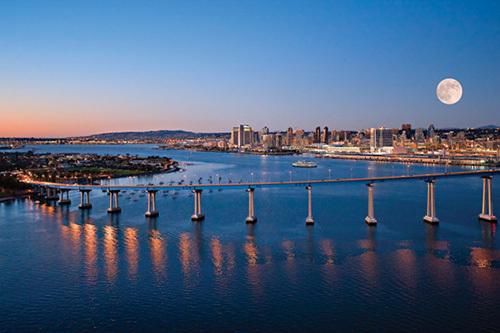 If you haven't seen yet, we're now offering discounts on San Diego hotel rooms. See our favorites and book! 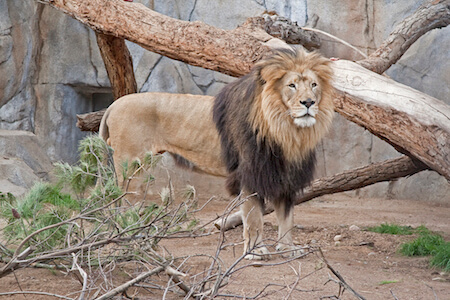 The San Diego Zoo was born when Dr. Harry M. Wegeforth heard a lion roaring from its tiny cage when it and other animal were abandoned after a 1915 expedition. Wedgeforth founded the Zoological Society of San Diego in 1916 and was a pioneer in building "cageless" exhibits. Today, over 100 years later, the zoo houses over 3,500 animals in natural enclosures. 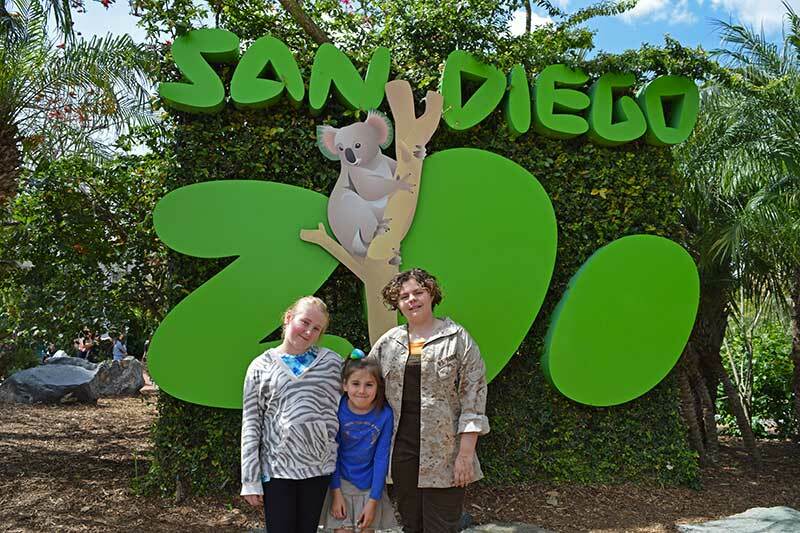 The San Diego Zoo’s work extends beyond the zoo itself (and San Diego Zoo Safari Park). The San Diego Zoo also has over 300 conservation scientists working in 35 countries around the world. You’ll want to hop to it and visit this incredible zoo, but it is not the easiest zoo to get around — it has many trails and a lot of hills. It helps to arrive with some knowledge and a plan — our touring plan will help you choose paths that are mostly downhill and easiest on you and your tadpoles without missing any important exhibits. 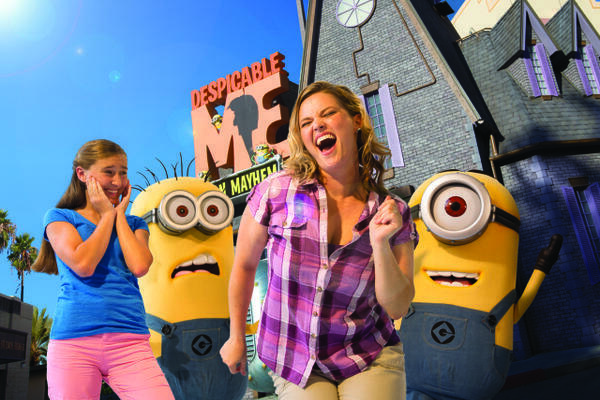 Here are 16 San Diego Zoo tips to maximize your fun and have a roarin’ good time. 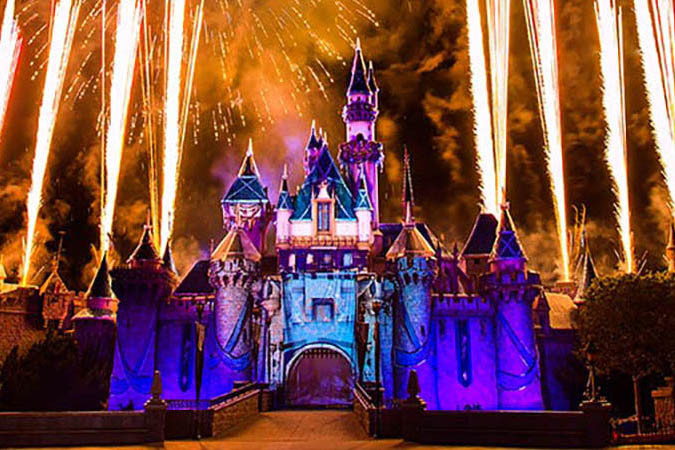 Those of you who've been following our blog for a while know that this is one of the very best ways to make sure you beat the crowds. 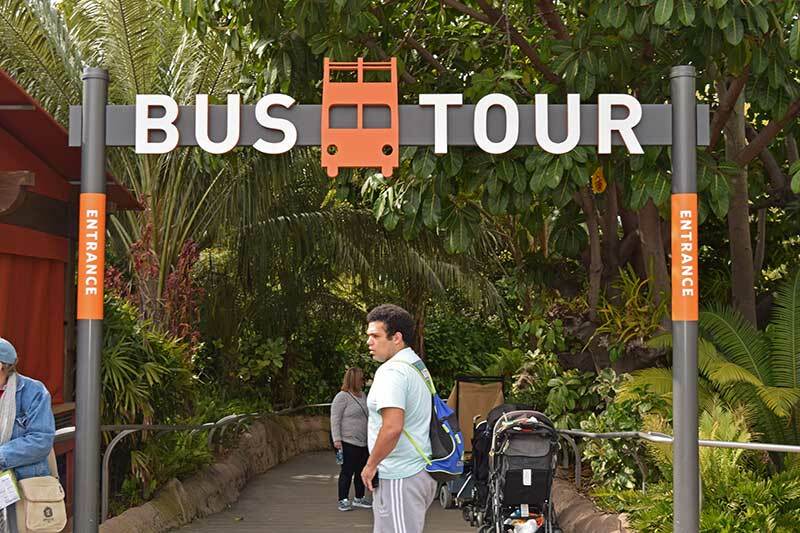 So it goes without saying that our first San Diego Zoo tip is to arrive in the morning and ride the bus tour with the shortest line. The earlier you arrive, the more you can see and experience. You’ll want a map to locate your must-see animals and navigate this zoo (plus, it has a lot of hopful information on the back). 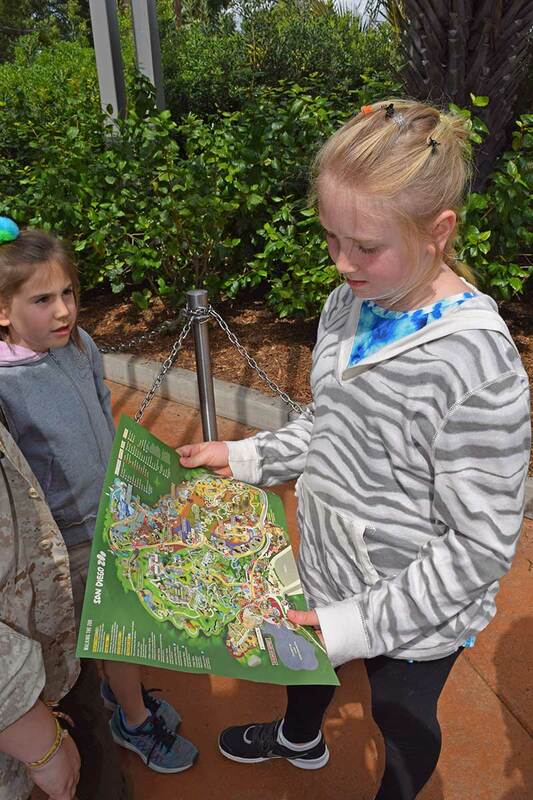 There are also large maps located throughout the zoo and plenty of zoo employees willing to help you find your way. The map is also available on the San Diego Zoo app. We know this is not always in your control, but many animals are a lot more active when the temperatures are in the 50s, 60s and 70s. 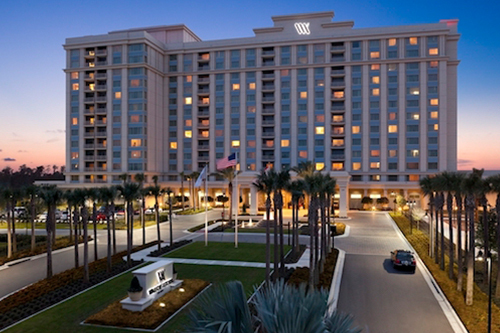 If you can visit in late fall, winter or spring, you’ll find the most comfortable temperatures. The San Diego Zoo has a lot of walking and hills. Be prepared for climbing or plan to use some of the park transportation options. 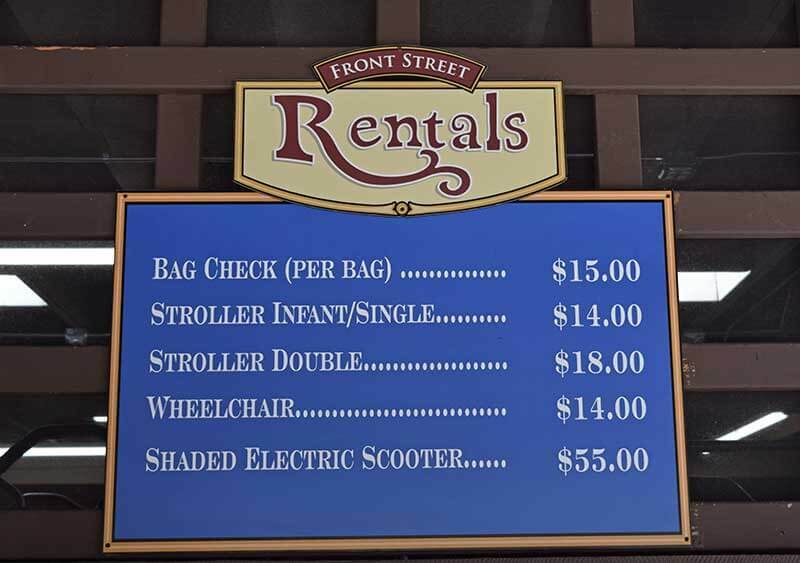 The zoo rents wheelchairs for $14 and shaded electric scooters for $55 on a first come, first served basis if walking distances or hills is challenging for guests in your party. The dotted paths on the map are wheelchair accessible. 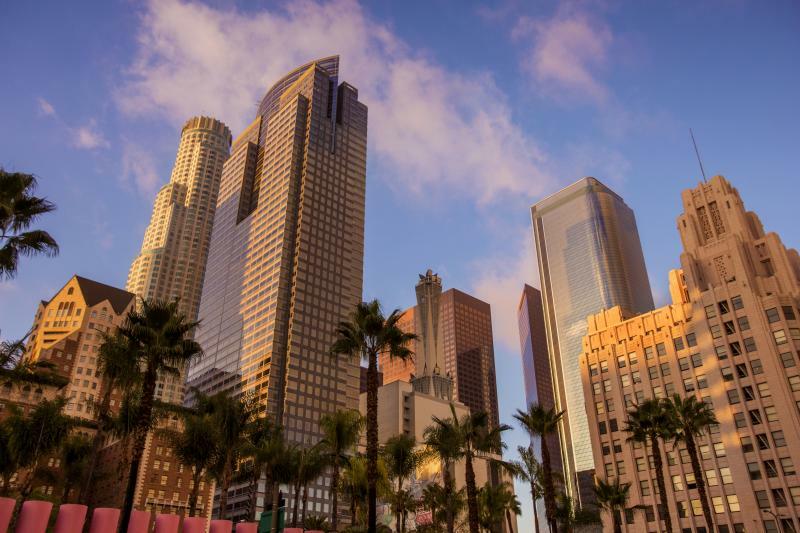 The Southern California sun is strong, and the climate is dry. Be sure to stay hydrated and protect your skin from the sun. 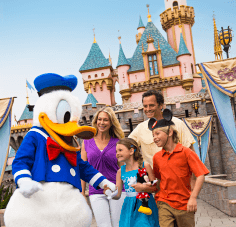 Those hills and distances can be very tiring for little legs, so using a stroller for babies, toddlers and even preschoolers is highly recommended and one of our top San Diego zoo tips if you have tadpoles. Single strollers rent for $14 and double strollers are $18. Here’s a hop tip: If you are taking the Skyfari, you can take a stroller up to 23 ¾ inches wide with you. Rental strollers do not fit, but you can leave your rental stroller at the Skyfari and pick up a fresh one at the other end! 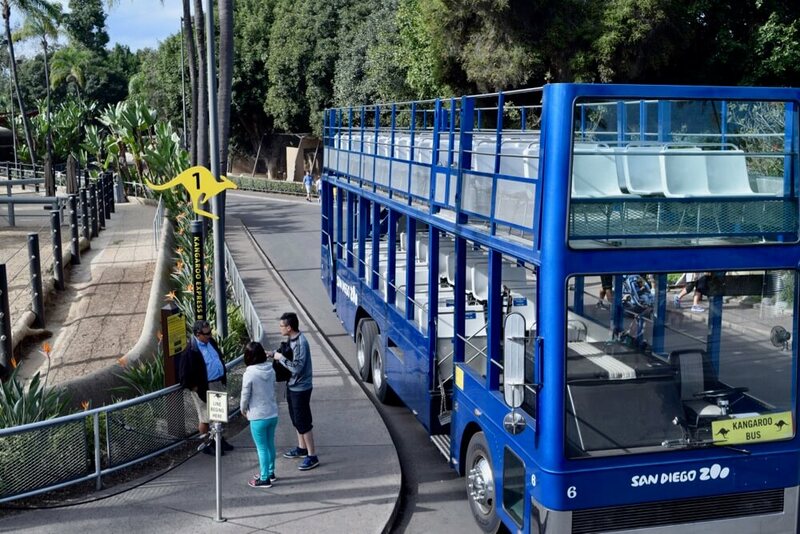 All admission tickets, donor level memberships and purchased Guided Bus Tour tickets include the use of the Kangaroo Bus, which offers four stops marked with a yellow kangaroo. Busses arrive every 15 minutes. We managed to hop about without using it because the Skyfari was so efficient. 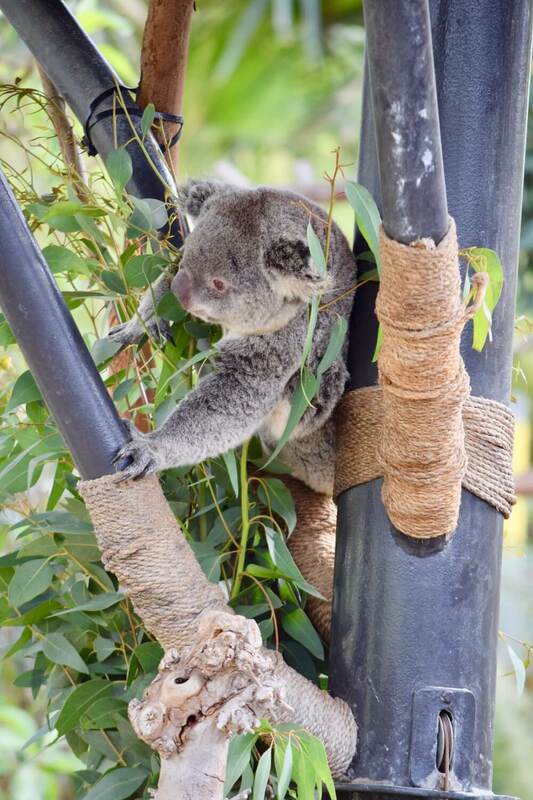 There is a free shuttle bus for guests with disabilities that accesses some parts of the zoo. The regular bus tour allows you to bring and store folding wheelchairs. Non-folding wheelchairs can be stored at the loading facility. Taking a 35-minute Guided Bus Tour takes you around the perimeter of the zoo and can help you get your bearings for the zoo and share some interesting information about animals and the zoo itself. It is no substitute for actually seeing the animals up close, but you will see a lot of animals from the bus and maybe get an idea of areas you want to revisit later. We recommend riding it first thing in the morning before the line gets long. We sat on the top deck in the morning and enjoyed a great view, but if you do ride in the afternoon on a sunny day, choose the bottom deck for shade. The bus tour is included in zoo admission. We always determine which animals are most important for us for our visit. I like to visit the koalas and pandas because those are rare animals that you don’t get to see at many other zoos. And giraffes are a favorite too. Leap likes the elephants and polar bears. Lily can watch the gorillas and orangutans all day, and Tad cannot leave without hopping into the reptile house. To accomplish this and so much more, we came up with a touring plan to help us see all of these animals with the least amount of uphill climb. On a recent visit, we covered all of the zoo with mostly downhill walking. We went to the left upon entering the zoo (after a quick guided bus tour) for a spin around the reptile house. Then, we hopped on the Skyfari to take us straight to the back of the zoo. We took the route down Park Way towards the polar bears in Northern Frontier and continued downhill to Panda Trek to see the pandas. Then, we headed up the moving sidewalk (there are elevators, too) to Treetop Way. We wound through trails of Monkey Trail and Treetop Way to visit the gorillas and orangutans and got up close and personal with pygmy hippos and crocodiles before finding our way back to the front of the park. Then, we hopped back on the Skyfari for a quick trip to the back of the park again. This time we walked the opposite way through Elephant Odyssey and took the downhill path through the new Africa Rocks exhibit. At this point, there is an option: If you can handle some uphill walking, you can wind past the sun bears and other bears and animals up Center Street, which will take you up in the general direction of the Urban Jungle (giraffes and kangaroos) and the Outback, home of the koalas. 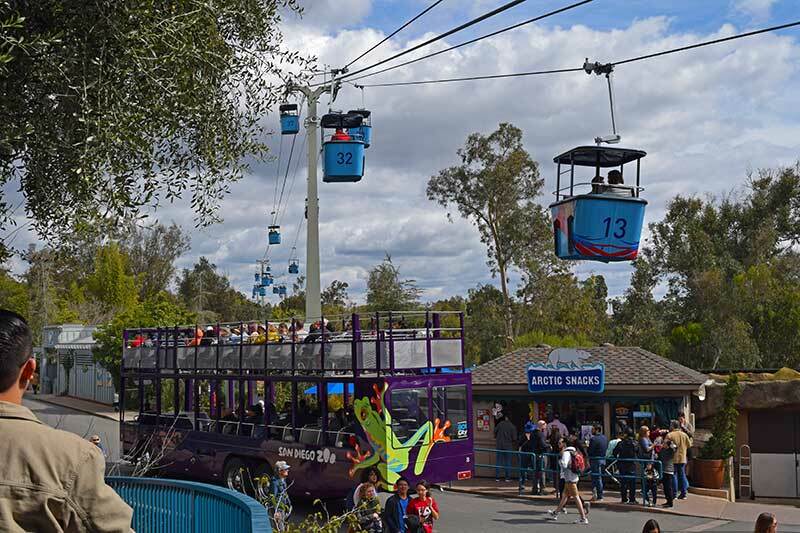 If that uphill trek is more than you are interested in, you can always take the moving sidewalk back up to Treetop Way to the front of the park and walk to the koalas down Front Street without the hill. This way, you can cover the entire zoo with the least amount of climbing, saving your energy to see it all. Be sure to stop for lunch to rest and refuel. Hua Mei café offers tasty Asian food and there are some options up on Treetop Way, such as Albert’s, a table service restaurant. 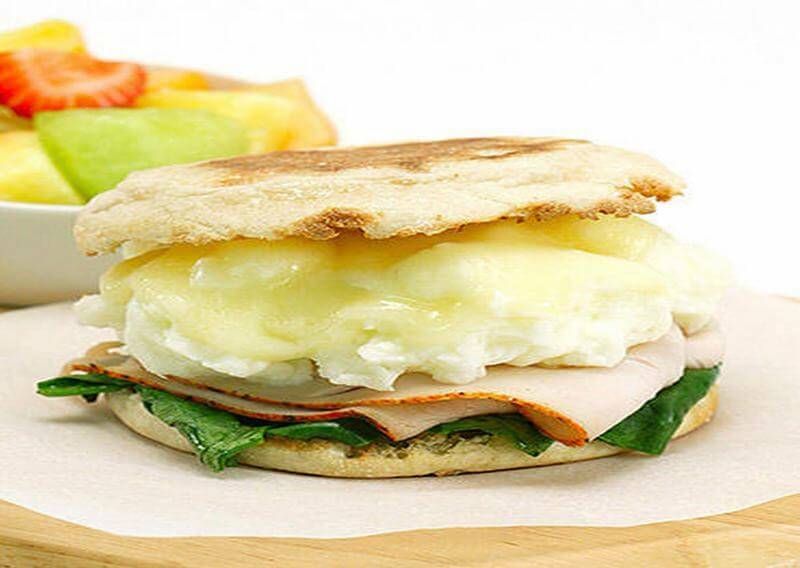 Or, you can grab a quick bite at the Treetops Café. You can also find sandwiches and kid-friendly favorites at the sandwich shop near the park entrance. 10. Interact with the Animals Be sure to check the back of the map for animal experiences and entertainment. Your tadpoles will leap at the opportunity to meet animals at Animal Encounters around the zoo and at the Front Plaza Stage. There are many volunteers wearing red shirts located throughout the park. They are a wealth of information and can help point you in the right direction or tell you more about the animals. Skyfari (included in your admission ticket) offers you a ride and a shortcut between the entrance and back of the park, flying you above the forest and hills. It's a way to get to the back of the park early, and closer to the Northern Frontier and then Panda Trek. We found it the easiest way to avoid climbing high hills. If you would like to eat at Alberts, you don’t need a reservation, but it helps, especially on busy days and for weekend brunch. If you dine on the porch, you’ll feel like you are in a mountaintop forest with waterfalls and cool shady trees surrounding you. The zoo does offer holiday special dining experiences (Easter, Mother’s Day and more) that require a reservation. You might want to look into breakfast with the penguins or other seasonal opportunities such as a Winemaker Dinner to make your trip extra special. 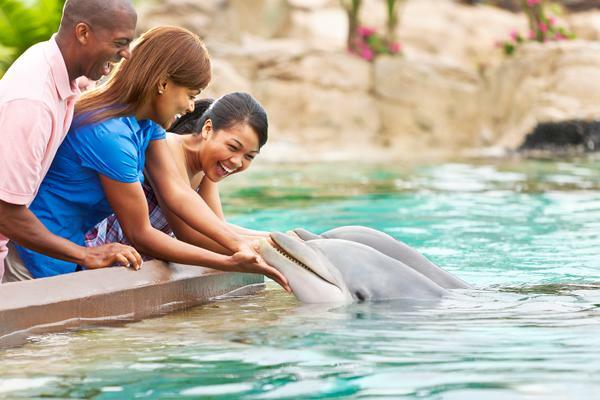 If your budget allows, you can purchase upgraded special experiences in addition to admission, such as seeing animal ambassadors and trainers in action, going behind the scenes, seeing the pandas before they open along with a zoo tour in a VIP cart, taking a tour with cats or being a zookeeper for a day. The zoo also offers a VIP experience. 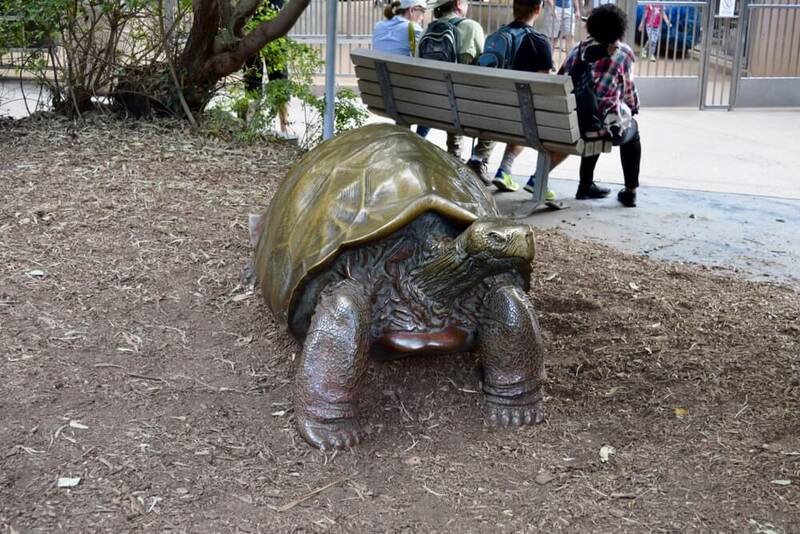 The San Diego Zoo has many animal statues, interactive art or things to touch. Let you tadpoles climb, touch and crawl. Take a picture of them poking their head through the “ice” with the seals in the Northern Frontier and let them play in the cave. Stop at the playground. 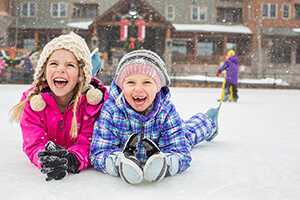 Resist the urge to move on, because this play is an important part of their day. Just outside the zoo, to the right is a carousel and mini train that are open on weekends and holidays. 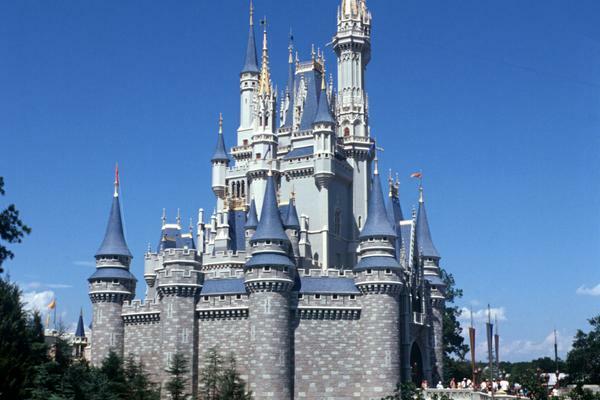 Nobody wants to leave the zoo, but almost every kid wants to ride the train or carousel. One of our favorite San Diego Zoo tips is to end your day with this fun treat. 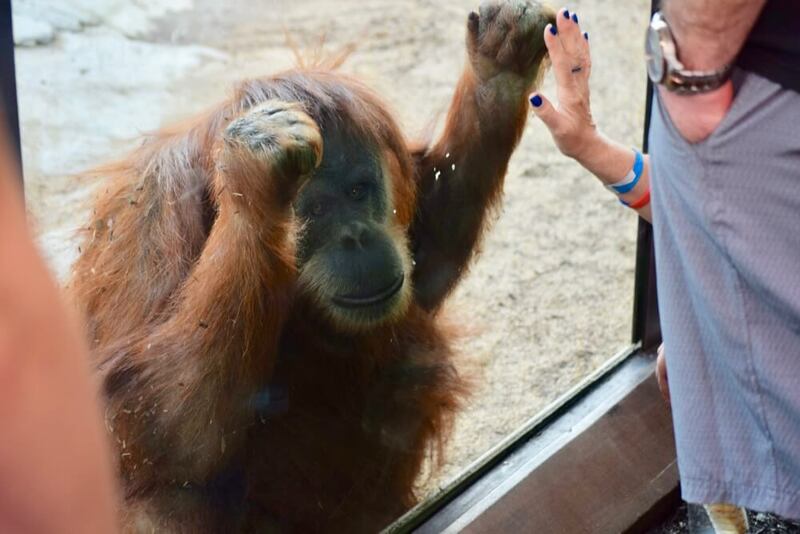 Have any San Diego Zoo tips to share from your visits? Let us know in the comments below! Thanks for the kind words, Lorraine! So hoppy you found this useful! Thank you so much for this tour plan. It was fantastic! We took a detour for an animal encounter and a show but picked back up with your suggestions and we saw the whole zoo. Greatly appreciate the fact that the majority of our walk was downhill. Thanks again! This overview was helpful. The plan is to take the sky lift to the back then wander and wonder our way the front ???? We are planning our trip and had the same mindset! How did it work out for you? Any other do’s and dont’s that you would recommend? Thank you SO MUCH for taking the time to put this together! I hope someday you will get to visit the Columbus Zoo. Can’t wait for 2nd trip to San Diego Zoo! Thanks for all your great tips! We went to the zoo today and they made our trip a lot smoother than if we had winged it!